This auction has been sold to Carl Henry at $750.00 USD. This donation includes a day in the field, some post processing and an optional portfolio review. The day in the field would be held in NW Wyoming preferrably in Grand Teton or Yellowstone National Parks at a time when it meets with the schedules of both parties. 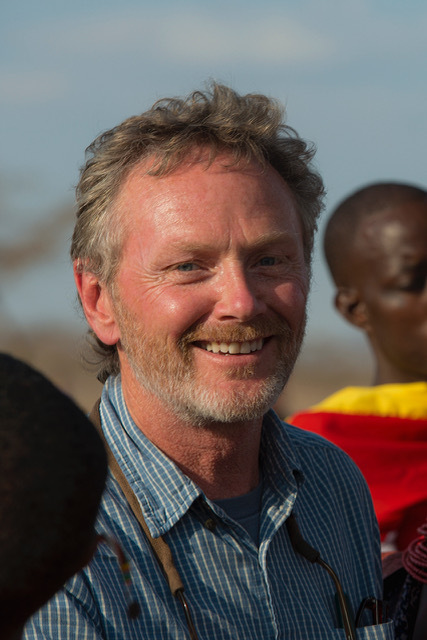 Jeff has been a professional photographer for over 40 years with thousand of publication credits, major advertising clients and tour and workshop leaders for National Geographic Expeditions and Joseph Van Os Photo Safaris to name a few. See a portfolio and bio at www.JeffVanuga.com.